Commercial vehicle insurance covers vehicles used for business purposes, such as couriers, transport and haulage, logistics, fleet vehicles and other general companies.  JMD Ross can tailor cover for customers requiring insurance for high mileage vehicles, goods carrying vehicles, equipment carrying vehicles and general commercial undertakings. Agricultural, mobile and earthmoving equipment.